A rare find! 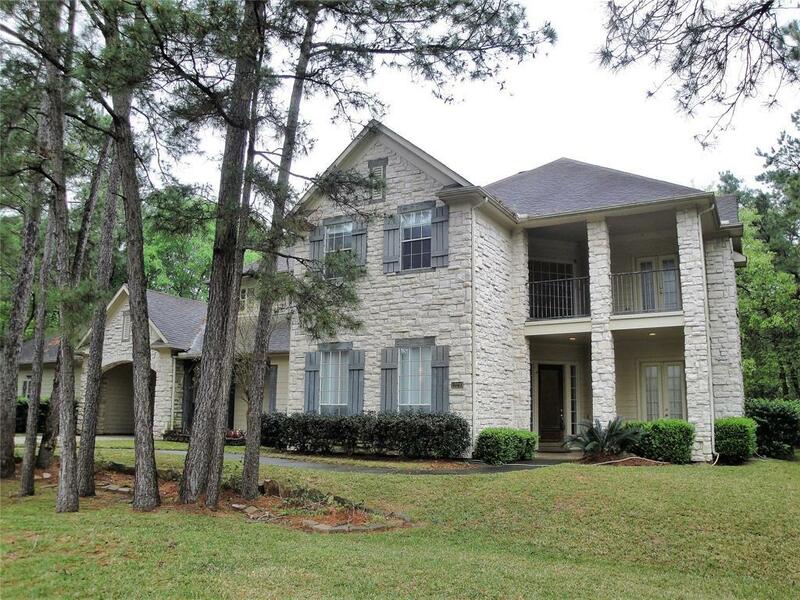 Large home in gated community with big open spaces! All the bed rooms are huge with a bathroom for each one. Lots of storage! 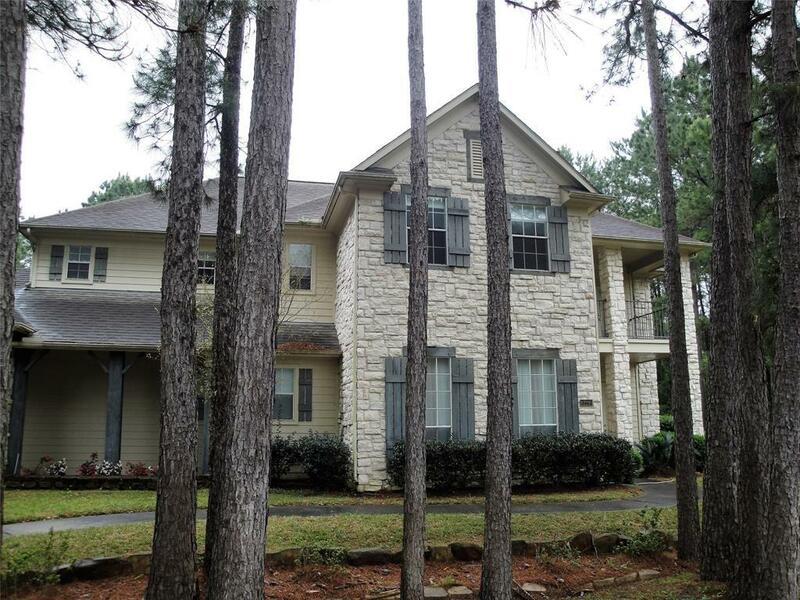 2 story den, over sized dining room and French doors in the study. Large kitchen with butlers pantry and serving area. The game room is gigantic and has a cool computer area that could easily become a bar or another creative area. 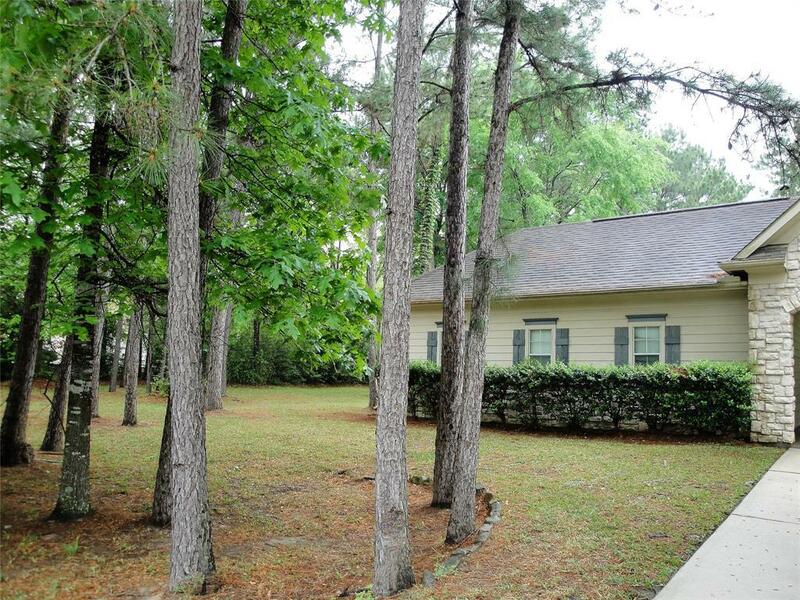 The 1.5 acre lot is well kept and has tons of space to hang out or work on a project. 3 car garage and a two story barn with covered RV parking behind it. 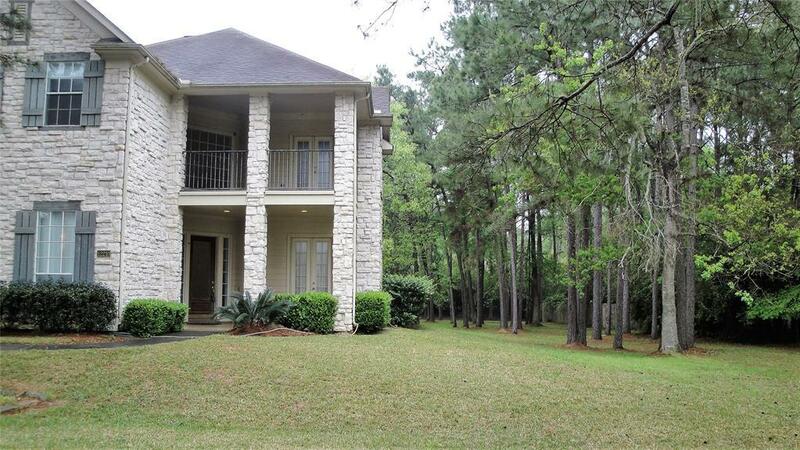 Backs to the green reserve 100+ acres! Shows very well. Call if you need more information!